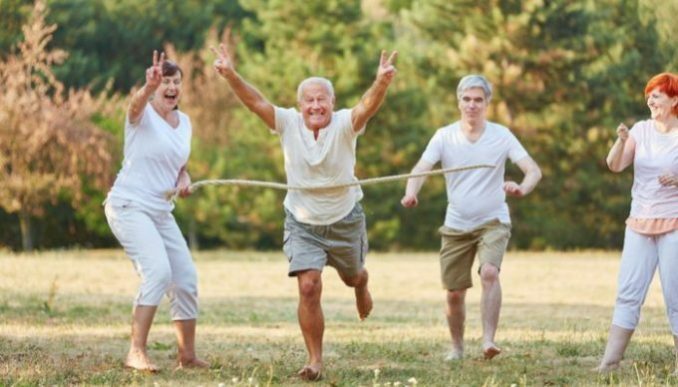 Most people don’t really like to talk about getting older but it is an inevitability that we all must face. As we reach an older age, we may find ourselves considering the possibility of some type of assisted living. It may come in the way of a retirement home, sometimes known as a nursing home or perhaps a health aide that lives with us. It is a difficult thing to consider and if you have older parents, it is a difficult conversation for both of you. We live in a world that is constantly changing and what may have been necessary a few decades ago may have options that we never considered before. Nursing homes have always been a part of our lives, regardless of whether we had a loved one who lived in such a home or if they were just a part of the community. 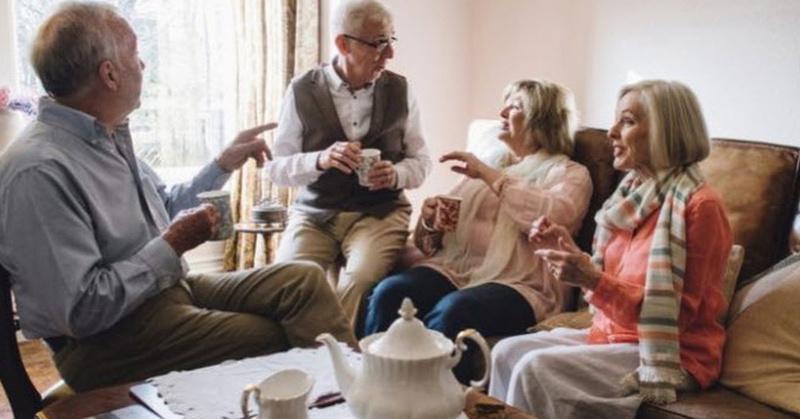 It seems as if they may be a thing of the past soon, however, thanks to something that is known as ‘senior cohousing’ and people are really excited about it. It may seem like a new concept but it actually started in Denmark in the early 1960s. It came to the United States in 1988 and these senior cohousing neighborhoods are gaining popularity. 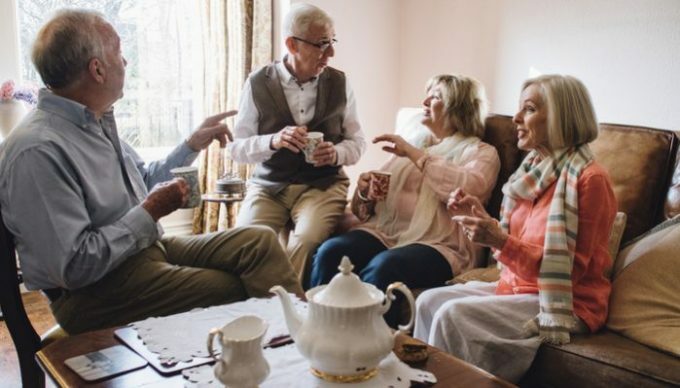 The baby boomers have reached an age where they are looking for a way to spend their senior years safely and these types of living arrangements have caught their attention. A cohousing community is a rather interesting concept. They allow for a certain amount of privacy for everybody within the community, providing them with space of their own but at the same time, allowing for shared space as well. 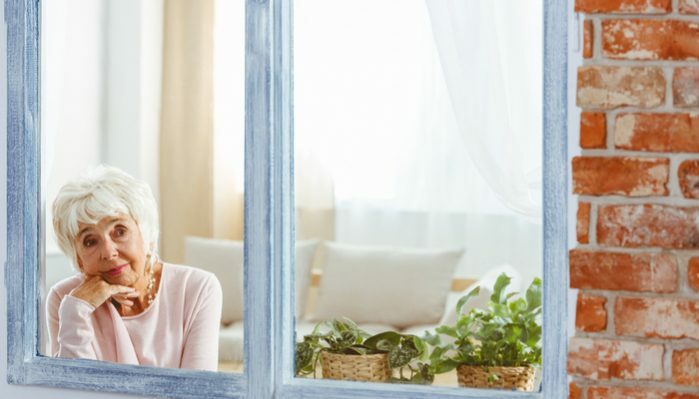 In other words, seniors live in these communities in their own space, surrounded by their friends and sharing everything from a library and fitness center to a dining area, television room and outdoor garden. 1. Quality of life – let’s face it, nursing homes are typically very depressing and most seniors are concerned about spending the last years of their life in such an environment. They may fear isolation and loneliness, which can lead to poor health. 2. Community – this is one of the biggest benefits of cohousing communities because people who live there have their own friends nearby to share activities and time. It eliminates the risk of loneliness. 3. Privacy – these communities are different than the close quarters associated with many nursing homes. They have their own home or apartment within the community. 4. Affordability – seniors will typically pay much less for one of these communities than assisted living or nursing homes. It is because they share resources rather than shouldering the responsibility of them all on their own. 5. Safety – living in such a community is much safer than living alone. You have help nearby if you fall or need some other type of assistance. People will watch for you and speak up if they don’t see you. 6. Voice – if you live in such community, you have a voice in the details of the community. This would include any adjustments and how it is currently being run. Are there any downsides? Like anything, there may be some negative factors but the only one we could really come up with is that there is not quite as much healthcare available as there is in assisted living. 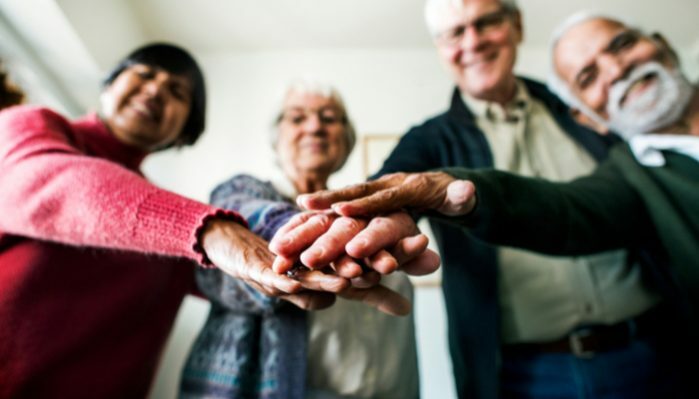 Not every community is going to have the same caliber of neighbors and they may not offer the same level of care as a full-time staff at a nursing home. When the senior reaches the time in their life when they need that special care, they may have to hire someone to help. How did these nursing homes compared to senior Cohousing? Some nursing homes may have advantages, such as physicians on site. Many people, however, feel that there are too many negatives of living in a nursing home in comparison to the benefits. What are the disadvantages of nursing homes? 1. Cost – an annual report by life insurance company says that nursing homes are the most expensive type of long-term care. In California, for example, you may pay $307 for a private room every day. If you don’t have enough of a retirement savings, you could be facing a large problem. 2. 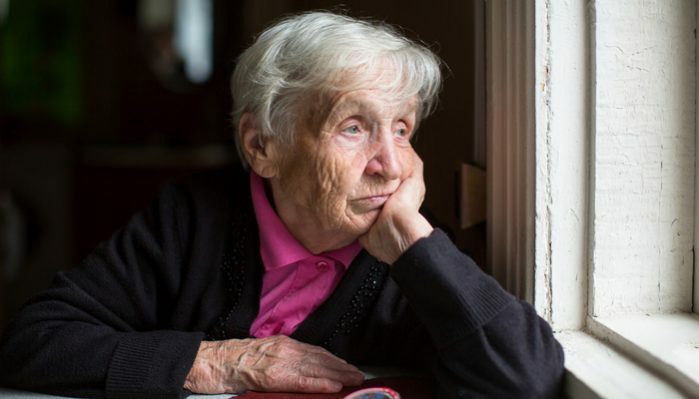 Poor emotional and mental health – nursing homes can be depressing places to live. You have to put aside the comfort of your own home and move into a space that is unfamiliar to you. This could lead to isolation and loneliness. Those negative feelings can affect your health. 3. Low-level care – you don’t have to look very far to hear stories about poor treatment and neglect inside of a nursing home. According to some reports, 90% of those homes are understaffed, leading to risk. 4. Loss of independence – we live our entire life enjoying our independence and losing it when we go into a nursing home can be very stressful. It can also cause a senior to lose their self-esteem. 5. Distance – not every nursing home is in close proximity to family members. That long drive for a visit can cause the visits to be few and far between. 6. Food – many nursing homes have tight budgets so seniors don’t get the quality food that they may need for a healthy and happy life. They may not be able to bring additional groceries in as well. 7. 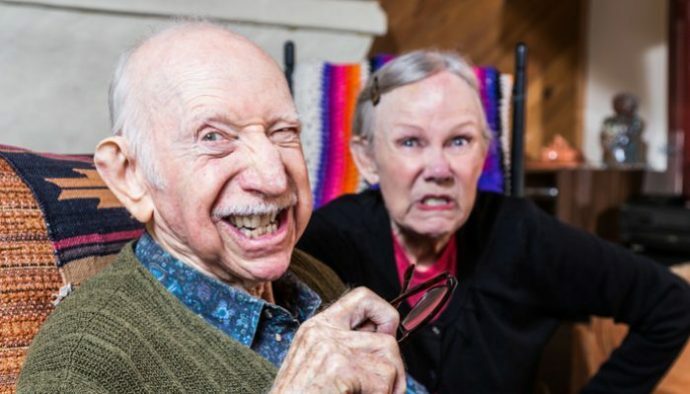 Roommates – let’s face it, nobody enjoys having a roommate and for seniors, the possibility for mean roommates is a reality. Some of them could even be abused as a result of those roommates. Verbal abuse – this would include screaming at residents. Invasion of privacy – many of the other residents may take your things or touch you without asking. If this sounds like something that would work well for you or a loved one, you can look at a senior Cohousing directory. They would include a list of communities in the United States. Some may be booked up but don’t be too worried, you can be put on a waiting list. The National Council on Aging said that seniors are driven by a desire to stay connected. It allows us to be happy and comfortable as we get older and to maintain our sense of independence and purpose. These communities are an exciting alternative to the more traditional options and they allow us to keep our dignity as we get older.